Earn $3.50 in Rewards credit. Click to learn more. Portland Design Works’ Fatty Object is a CO2 inflator made from precision machined alloy, specially designed to inflate fat and plus-sized tires. Equipped with an oversized, ridged control dial, this inflator is very easy to operate. It comes with a lightweight foam insulation sleeve and a 38-gram threaded CO2 cartridge that can inflate a 26 x 4.8-inch tire to 6-7 PSI or a 29 x 3-inch tire to 20-22 PSI. 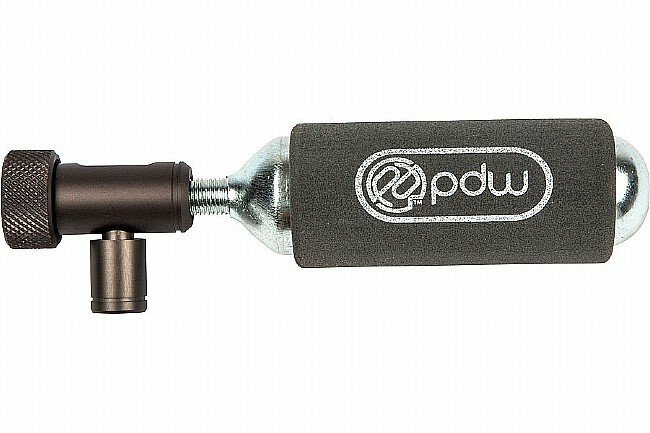 Fatty Object works with both Presta and Schrader valves. Made from precision machined alloy. 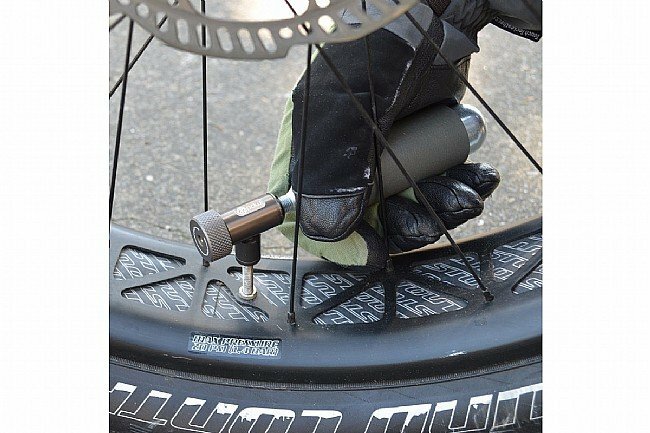 CO2 inflator for plus-sized & fat tires. Oversized knurled control knob for easy operation. 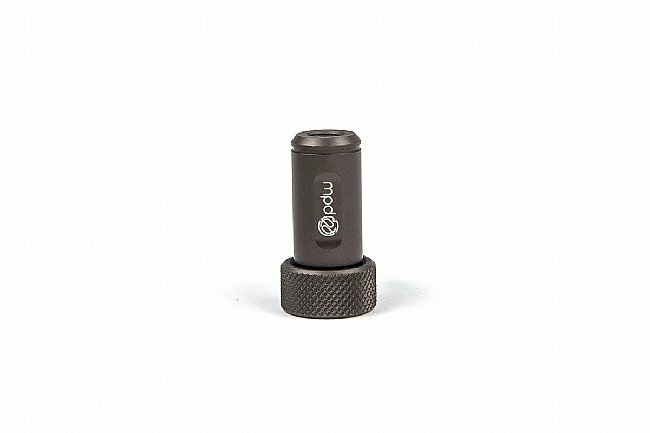 Includes 38 g threaded CO2 cartridge & foam insulation sleeve. 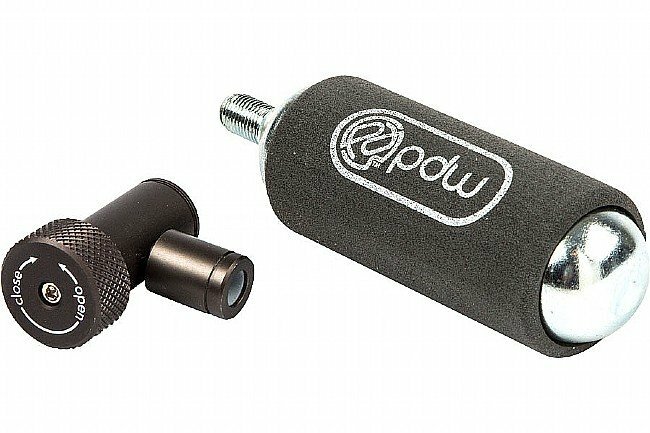 Compatible with Presta & Schrader valves. Inflator height: 44 mm (1.75"). Inflator weight: 40 g (1.3 oz). Insulator sleeve length: 77 mm (3"). Inflator & cartridge weight: 80 g (6.9 oz).